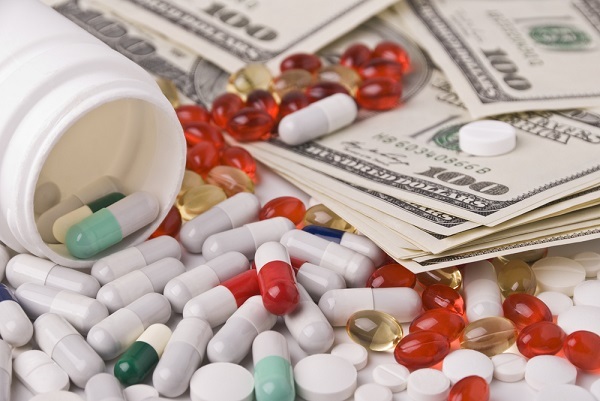 What do employers think of prescription drug benefits? A majority of employers wish that their pharmacy benefit managers would focus less on rebates and more on discounts and value-based insurance design, according to a recent survey. A majority of employers believe that their contracts with pharmacy benefit managers are too complex and lack transparency, and they wish that PBMs would focus less on rebates and more on discounts and value-based insurance design, according to interviews with experts that served as the basis of a survey of 88 “jumbo” employers.